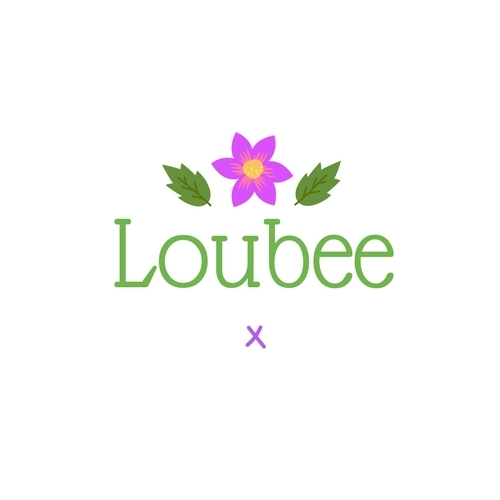 Loubee Lou Blogs: Mental Health Awareness Week - Advocates That Inspire Me. This week (14th - 20th) is Mental Health Awareness Week. Today I wanted to talk about the mental health advocates that are changing the way we look at mental health and illness. These people are giving real life insights into what it's like to live with a mental illness and allowing others a peep into the reality of living day to day. When I was 14 (7 whole years ago. How?!) mental illness wasn't spoken about. It was a subject that was brushed under the carpet. I never knew about depression, eating disorders, anxiety, personality disorders or bipolar and that made them so much scarier when they crept in to my life. I didn't seek help until I was 18 through fear of judgement and the idea that the doctor would laugh me out the room because I was "being ridiculous". If I'd have had the validation of other people's experiences and the encouragement of others in my situation I wouldn't have suffered for so long. These are the people I wish I'd have had around me/in my life back then. Even now when I view their content or read their posts I feel comforted by their experiences and so proud that there are people opening up their lives so that others can open up their minds. I'm going to start with someone I adore: Daniel Howell. Now a lot of you reading this will know who Dan is and that's brilliant. On World Mental Health Day in October 2017 he made a video called Daniel and Depression where he opened up about his struggle with the illness and shared with the internet his experience with depression. He delved into the ways it affects his life and explains how depression takes over and fills you with emptiness in a way I related to so much. He also reminds us that depression varies from person to person. This video is so real. And the advice is real too. It isn't ridiculous or generic, it's actually useful and anyone who has or is going through depression will know that all the tips are spot on. I also love that he mentioned medication. Medication has been my saviour and it hurts when you see people demonising it. Dan doesn't do this. Instead he talks about the whole "fat or functional" debate (man I've been there and there is no debate. Functional all day long baby) and just says it as it is. I appreciate this so much. One of the most important things he did in the video was make the distinction between feeling a bit sad and being depressed. I get so frustrated when I see people throwing the word depression around like it's nothing and using it as an alternative word for sad or disappointed. 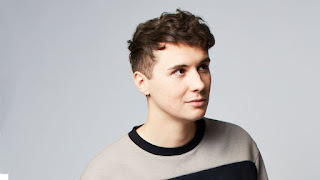 The reason I have so much respect for Dan is because he uses his huge platform to open the doors to conversation amongst his audience and fanbase. By doing this he's not only helping other but he's also sparking change. His video will be watched, people will relate and they'll realise they're not alone. Each time someone watches his video they take away a little more understanding of what depression is and they go on to teach others about it. Every time someone talks about their illness and encourages others to do the same it lessens the stigma around that illness and Dan is doing just that. Seeing someone use their platform for good fills my heart with so much joy. His no sugarcoating, no nonsense attitude is the perfect way to approach touchy subjects like mental illness. Dan is now an ambassador for YoungMinds: a charity committed to improving the wellbeing and mental health of children and young people. They're leading the fight for a future where all young minds are supported and empowered , whatever the challenges. 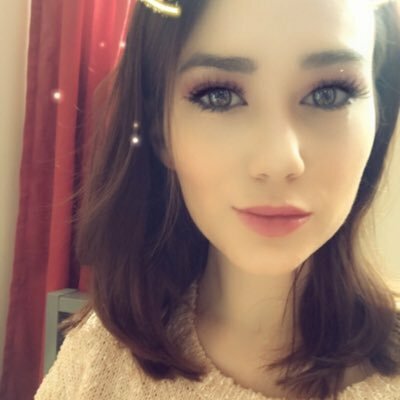 The next person who deserves a mention is Beth who goes under the name Miss Anxiety on YouTube. Beth speaks about her battle with her mental health but also discusses wellness and recovery. She has spoken about anxiety disorders, anxiety disorders, OCD and many other things so eloquently and with such realness and emotion. They're also full of facts and really important information. 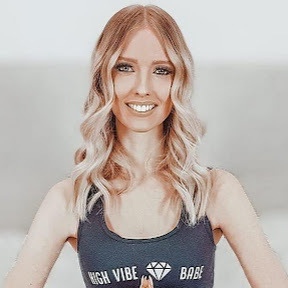 Overall her content is very optimistic and has a message of hope and the idea that recovery is possible. "The world of mental illness is a turbulent one - BUT WE ARE NOT ALONE!" I couldn't do this post and not feature Jonny Benjamin. Johnny was talked down off of Waterloo bridge by a complete stranger in 2008 and that launched a global search to find the man that saved his life. In 2015 channel 4 aired the program The Stranger On The Bridge which told this story. I had already heard of Jonny from his YouTube channel where he speaks about the brutal reality of his disorders, medication and suicidal thoughts. His videos are intense and they are hard hitting but they're also so accurate and real. They are a harsh reality and they're so raw, they put you on the front line of schizoaffective disorder. I think his style of video is so important in helping others with the same or similar conditions to him to be able to find a place to relate, vent and share their experiences in a safe space where they know they're surrounded by like minded individuals. It encourages people to let their guards down and be as they are without judgement . In 2017 Jonny was awarded an MBE by the queen for his services to mental health and suicide prevention. I mean, how amazing and inspiring is that?! The best way to end this post is to recommend to you a book. 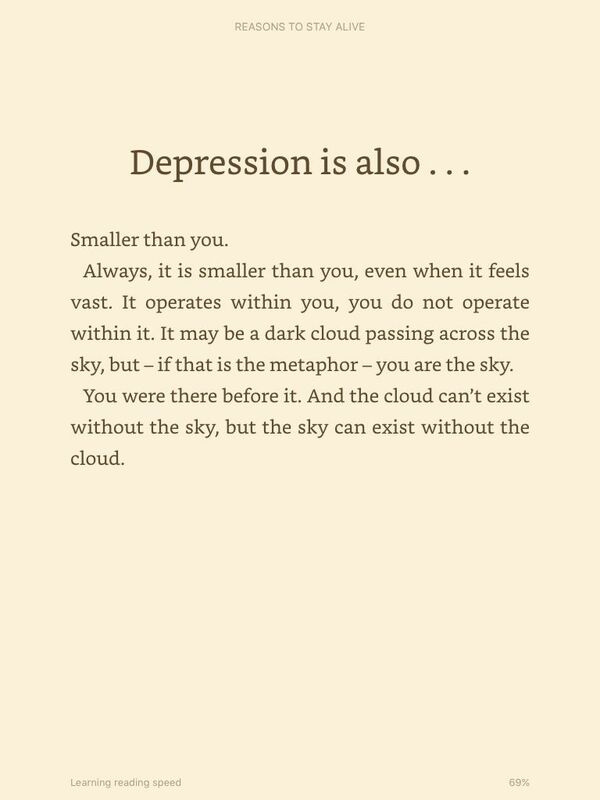 The book is called Reasons To Stay Alive by Matt Haig and I believe this book should be given to every single person. This book touched my soul. It hit me right to my core and I have never felt more connected to anything in my life.This book is honestly incredible. If you're struggling, read this book. Read it and embrace it. "You might be stuck here for a while, but the world is not going anywhere. Hang on in there if you can. Life is always worth it"
If you are struggling today just remember even the longest day is only 24 hours. Awesome post! I love watching Dan, he's so open and honest. I'll have to go and look at the others you've suggested it will be good to see their stuff. Dan is my all time favourite. Thank you Lorna, you're too kind. I hope this helps someone. It's the whole reason I speak about my mental health. What a wonderful post, this really made me smile! I've struggled with my mental health on and off for as long as I can remember and I'm still not comfortable talking about it even with those close to me so it really is brilliant that there are people out there sharing experiences that don't make you feel so alone. Dan is the only one I know out of these but I love his videos, he seems like such a sweetheart! I'm sorry to hear you've struggled. I hope that one day you feel able to open up and get some of it off your chest. It really does help. Dan's just honest and genuine and that's what I love.